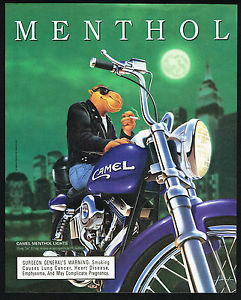 This actually counts as a Marlboro ad. 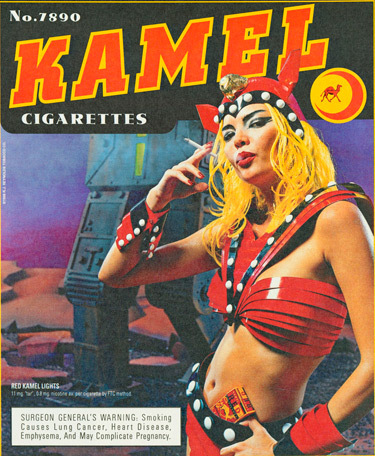 But this is the type of cig ad you would similarly see in gas stations and convenience stores instead of magazines/outdoor billboards back in the day. Whether they appear on the doors when you enter/exit, or if they appear on the walls inside (or even on the counter itself). 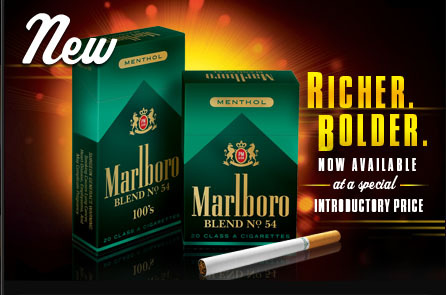 I heard of the Marlboro Blacks. I never tried em. 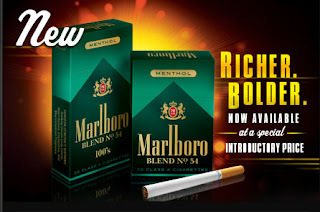 Some smokers call the Blacks a menthol version of the Marlboro 27's.